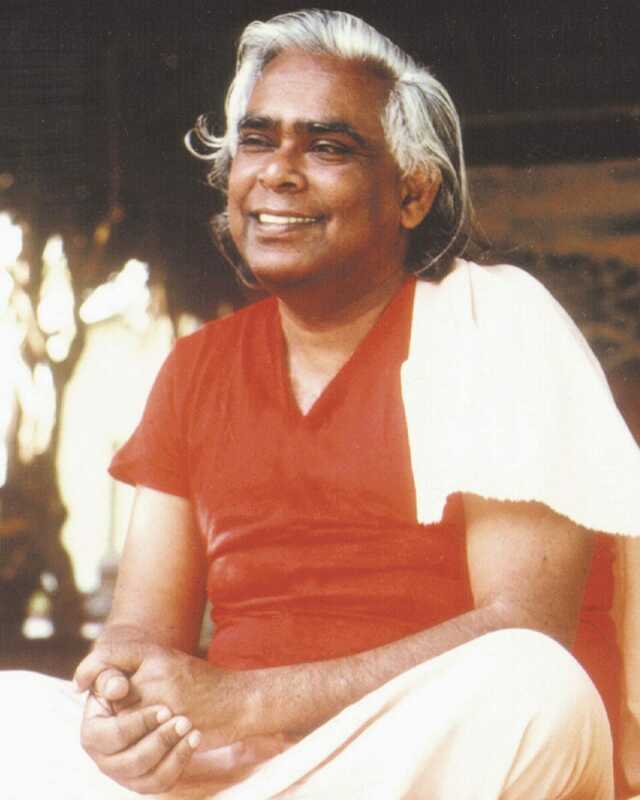 Swami Narayanananda has been a teacher of Yoga and meditation in the International Sivananda Yoga Vedanta Centers since 1999. He has served in our ashrams in California and New York, and as director of the centers in New York and Chicago. 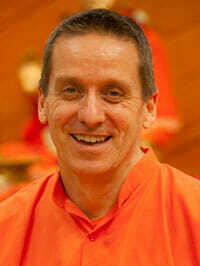 He is a regular teacher for our Teacher Training and Advanced Teacher training courses in the USA, India and Vietnam. 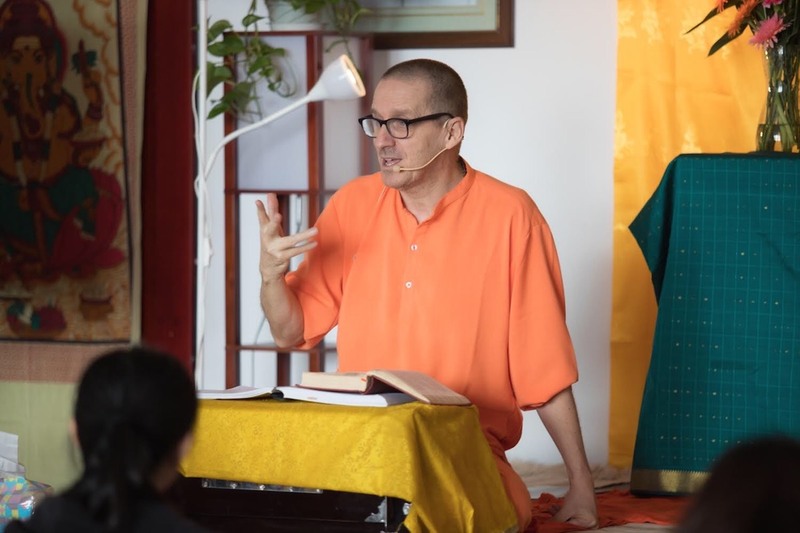 Swami Narayanananda has a compassionate and accessible teaching style firmly based in his own practice and in the study of scripture.